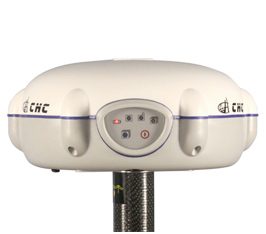 The CHC X900S-­OPUS dual-­frequency GNSS receiver is designed to deliver every surveyor with high precision, robust performances and reliable technology at an affordable price. 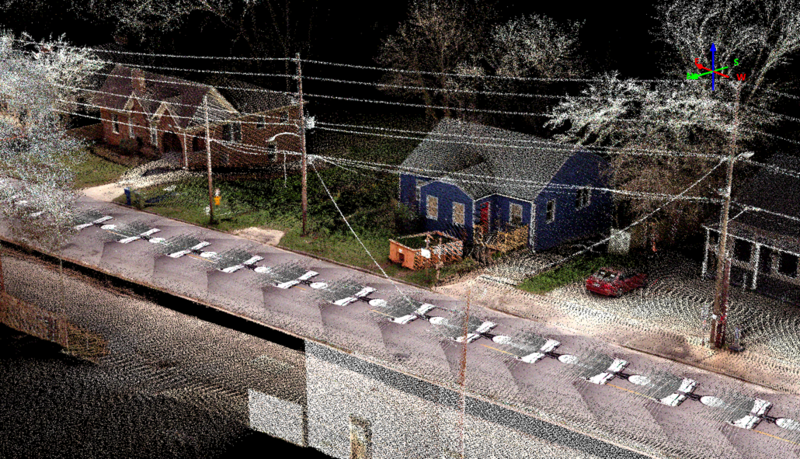 The X900S-­OPUS GNSS system matches a wide range of applications requiring post­processing static or kinematic survey. ﻿​The CHC X20+ / X20i L1 GPS receiver is powered by a high precision L1 GPS engine with the most trusted L1 tracking technology. 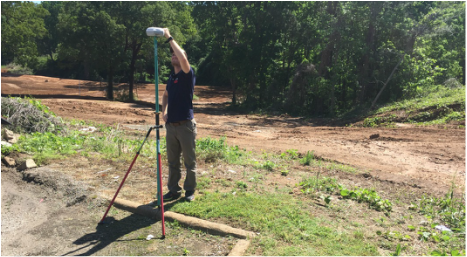 Static surveys are reliably completed with short occupation times at a fraction of the cost compared to RTK systems. The X20+ / X20i GPS system is affordable and offers precise accuracy. 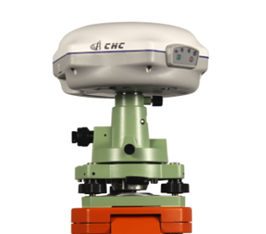 The X900+ GNSS receiver from CHC leverages the latest GNSS technology by integrating 120 channels tracking GPS, GLONASS, Galileo and Compass and field software dedicated to topographic and construction surveying. 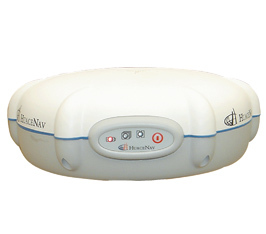 The X900 series is one of the most cost-effective GNSS receiver selected by large number of surveyors for its outstanding performances and reliability. The i80 represents the pinnacle of productivity on today’s jobsite. Leading technology with superior capabilities, the i80 has tracks all five constellations, ten frequencies, and uses every connectivity method available. The i80 is the smallest receiver on the market incorporating dual hot swappable batteries, allowing continuous uninterrupted work. All these features integrated into a small ergonomic package results in the most productive day of surveying possible. Easy-to-use, efficient and intuitive work flow, designed for advanced network RTK survey, compact and rugged, the X91+ GNSS is the perfect choice for demanding survey applications. 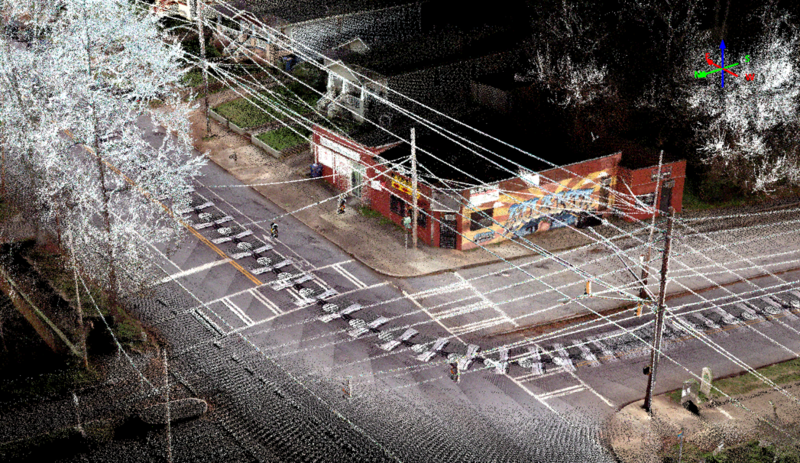 By combining decades of positioning and surveying know-how, the X91+ GNSS is one of the most powerful GNSS RTK solution, with no compromise with quality but at a price point that every surveyors can afford. 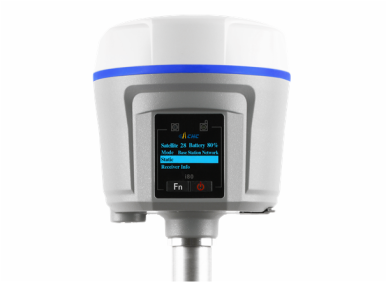 The X91+ GNSS RTCM compliance with major GPS brands allow trouble free integration into an existing pool of survey instrument.